Online ordering menu for LUCA'S PIZZERIA. 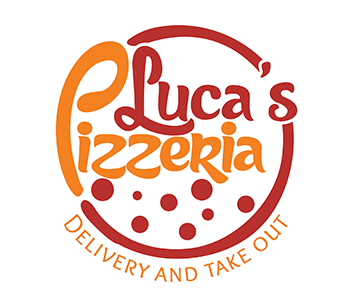 Find authentic Italian cuisine and pizza here at Luca's Pizzeria in Murfreesboro, Tennessee. Our menu also features pasta, subs, salads, wings, and more! We're located at the corner of New Salem Road and St. Andrews Drive. We're west of I-24! Order online for carryout or delivery!